Looking to build your own paradise on the Chesapeake bay, this it. 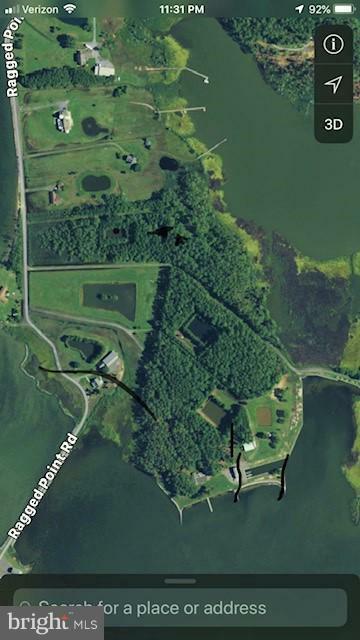 14.5 acres located at the mouth of the Little Chop Tank river, close to some the best fishing and waterfowl opportunities on the shore. Berm pond in place, road and pad site cleared. Pier possible with navigable water 2.5 -4 MHW. Privacy is yours and surrounded by other large parcels.